In Scotland, it is a legal requirement that Personal Licence holders must complete Scottish Personal Licence Refresher Training (SCPLH-R) every 5 years to refresh their knowledge of the licensing regime. What is the Scottish Personal Licence Refresher Training Course (SCPLH-R)? A Scottish Personal Licence has a 10 year expire date from the date of issue, unless revoked earlier by the Licensing Board. The Scottish Government stipulates all people who hold a Scottish Personal Licence must successfully complete the Scottish Personal Licence Refresher Training Course within 5 years of the Personal Licence issue date to remain valid. NOTE – This is a half day course aimed at anyone who wishes to continue to sell or authorise the sale of alcohol in Scotland. Why do I need Scottish Personal Licence Refresher Training? Personal licence holders must undergo refresher training every 5 years. This is to ensure that they have up-to-date knowledge of the area and following protocols as set out by the Licensing (Scotland) Act 2005. A Personal Licence is required by anyone who intends to be named as the designated premises manager of a premises licence issued under the Licensing (Scotland) Act 2005. You or a member of your staff must hold a personal licence if you sell alcohol from licensed premises in Scotland. Delegates who attend the Scottish Personal Licence Refresher Training course will go through the roles, responsibilities and functions of Licensing Boards and Licensing Standards Officers. They will also cover the responsible retail sale of alcohol, and the roles and responsibilities of the personal licence holder and the penalties relating to failure to comply with the law. Once Scottish Personal Licence Refresher Training has been completed, delegates must apply to renew their Scottish Personal Licence. Renewal of a Scottish Personal Licence must be completed every ten years and finalse the renewal application no later than 3 months before the expiry date of their licence. The Scottish Government has recommended that Personal Licence holders complete and submit their Scottish Personal Licence Refresher Training (SCPLH-R) certificate as part of their renewal application. Q. What is a Scottish Personal Licence? A Personal Licence allows an individual to supervise, or authorise, the sale of alcohol. It is a mandatory condition of a Premises Licence that there should be a Premises Manager, and that they should have a valid Personal Licence. Q. Why must I take Scottish Personal Licence Refresher Training? Because it is a legal requirement. 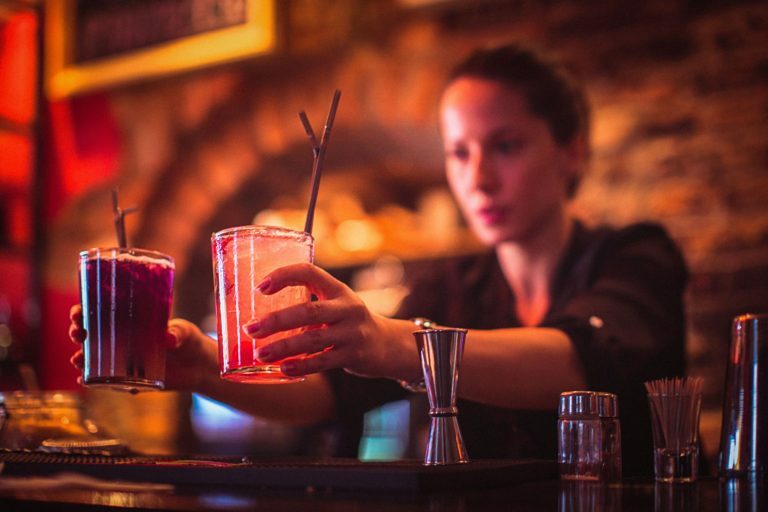 The Licensing (Scotland) Act 2005 requires all personal licence holders to undertake refresher training within 5 years of the issue of their licence. Q. What will happen if I do not take Scottish Personal Licence Refresher Training? Failure to ensure this training is done could be fatal to your business as you could lose your Personal Licence. Without a Personal Licence you cannot be named as a premises manager and will not be legally authorised to sell or authorise the sale of alcohol.